Imagine a world where scales don’t fail. Load cells never need to be adjusted. Unnecessary downtime isn’t needed to replace a cell, and your cells communicated with the remote terminal. With the PowerCell™ PDX™ load cell, we are just one step closer to that reality. When paired with the IND780 and TraxEMT™, the PDX™ load cell system can tell if a cell in the network has been compromised or if suspicious patterns in weighing have occurred. This ensures smooth upkeep and servicing whenever the need arises. The PDX™ load cell system is built with the most robust design in the industry. The stainless steel, hermetically sealed, and lightning tested casing can withstand the harshest environments, from being fully submerged to being hit with multiple lightning strikes. The stainless steel housing has been proven tested to withstand up to an 80-thousand amp surge. That’s more than twice that of a lightning strike! Check it out! The hermetically sealed (IP69K) PDX™ is also fully submersible, ensuring that a flooded lot will not affect the scale system. METTLER TOLEDO is still conducting an underwater test today. 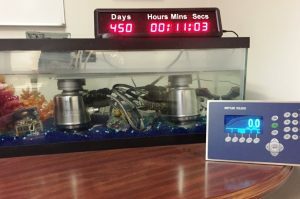 The load cells have so far lasted well over 2 years straight in a fish tank and are still going strong! The robust design isn’t all the PDX™ has to offer. Say goodbye to the most vulnerable part of the scale; the junction boxes. With the PDX’s™ in/out cabling, all load cells can be daisy-chained to each other, keeping the hermetically sealed IP69K environment and ingress classification. Traditional digital load cells initially act like analog load cells, they read the voltage from the force being applied to the load cell system. Then, the analog reading is converted to a digital signal in volts that correlates to a weight within the cell. That conversion on a fully analog system doesn’t typically happen until the millivolt signal produced by the strain gauge in the load cell is sent to the junction box. The issue with this, is a millivolt signal is very weak compared to a volt, meaning, when it has to travel a distance, it is expected to not change until it can be converted in the junction box. But with radio frequencies, vibrations, and bent wires, a millivolt is deemed unreliable in an accurate scale system. It is a digital load cell’s duty to make that conversion within the cell, and send out a stronger signal to the junction box. Then the junction box sums up the results from all the load cells, and sends it to the terminal, giving the end user a numerical read-out. The PowerCell™ PDX™ is more than that. It is the next generation of digital load cells. I like to call it, a “smart” load cell. 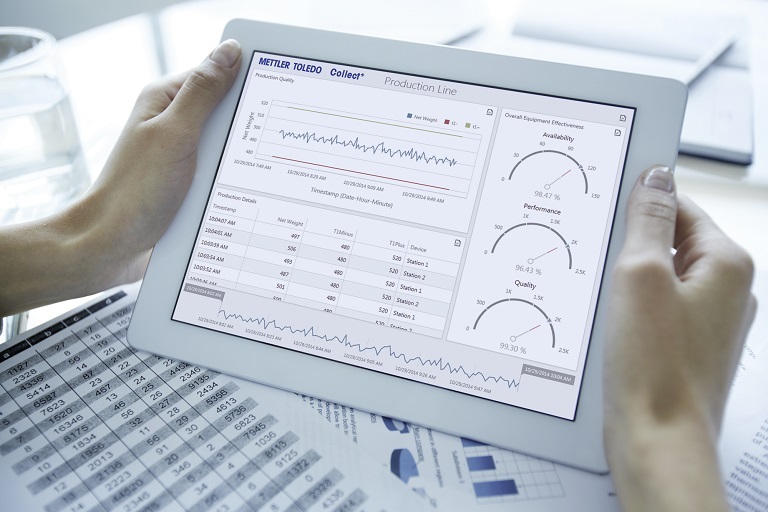 With TraxEMT™ compatible software integrated in conjunction with the IND780 terminal, it can tell the user through the terminal, HMI, or even an email or text message that a load cell is either out or acting up. The inside of the hermetically sealed casing is pressurized, resulting in an error message if the cell’s internal atmosphere is compromised. It will also give you real time results via it’s internal IP address on how each load cell is acting, the units each one is reading, and any potential errors. “Okay awesome, the digital system has predictive diagnostics and makes service work run smooth.” That is awesome! But that’s not all. The PDX™ PowerCell™ also compensates for those annoying factors that cause the need for recalibration, such as humidity, temperature, and zero load error with the integrated software within the load cell. Traditionally, rapid temperature changes caused strain gauges on load cells to expand and contract, which resulted in inaccurate readings. These errors are all a thing of the past with the new PDX™ Powercell™ and PowerMount™ load cells. 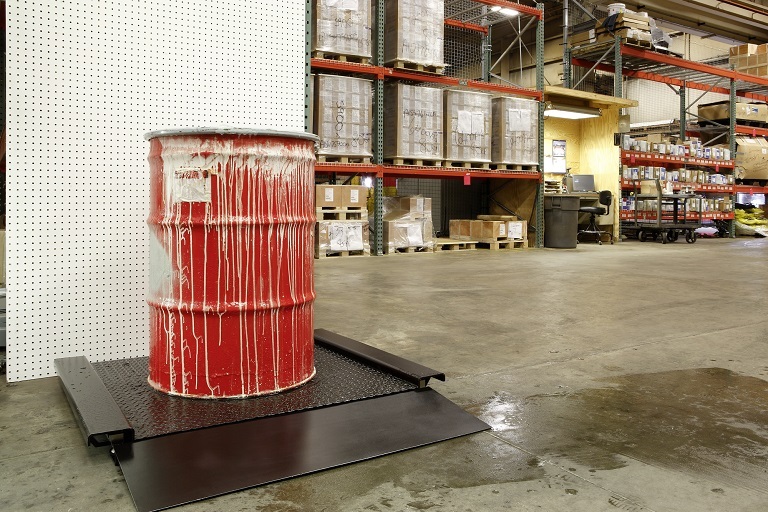 With CalFree™ calibration, weights are not essential to keep the scale running accurately. The load cells can be calibrated directly from the terminal, using input voltage to calculate the expected output of the cells. Cut your service inspections by half. The load cells already inspect themselves. Did you know when a brain cell dies, it can’t regenerate, but cells around it will start taking on the dead one’s responsibility? 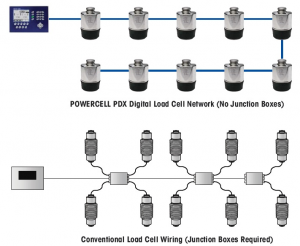 The PowerCell™ PDX™ does the same thing with the IND780 and TraxEMT™ software! Never be down with a load cell that is out again. Run flat capabilities allow load cells that are fully operational to take on the slack of one that is not running at all! When this happens, the black values on the terminal turn red, and the terminal indicates which load cell is bad. 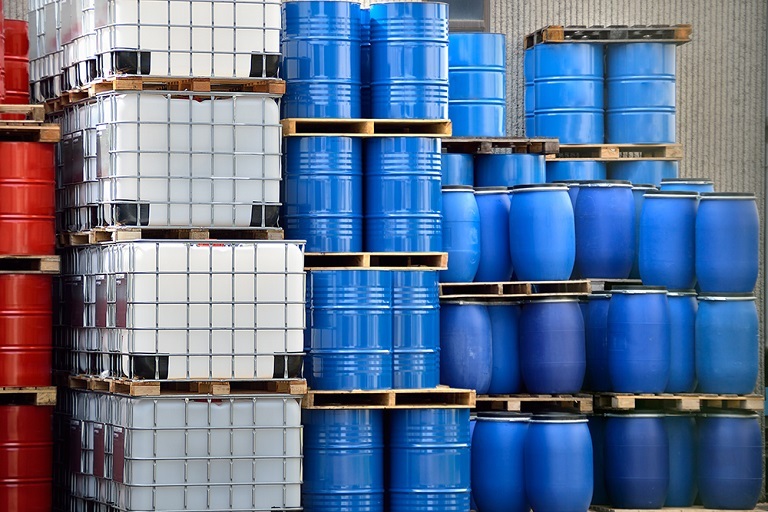 But the scale will still be operational, ensuring that no matter what, your bottom line is still safe and the job can continue. Give us a call at Hammel Scale for a free consultation on changing out your current load cell system with the PowerCell™ PDX™ load cell system. 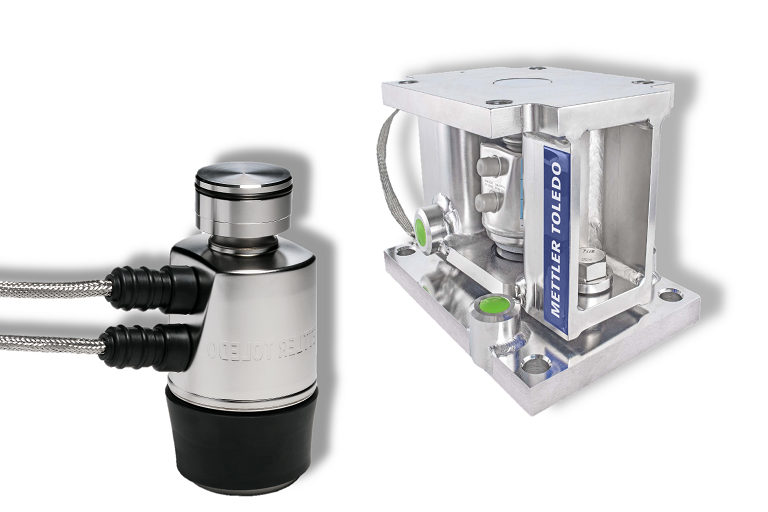 With our METTLER TOLEDO conversion kits, upgrading makes it a smooth process for most scale systems.